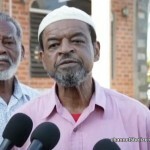 Home » Crime, Featured, Miscellaneous, People & Places » Police Sooth Ahmad Family but Who Are Giving ‘Special’ Units Orders? 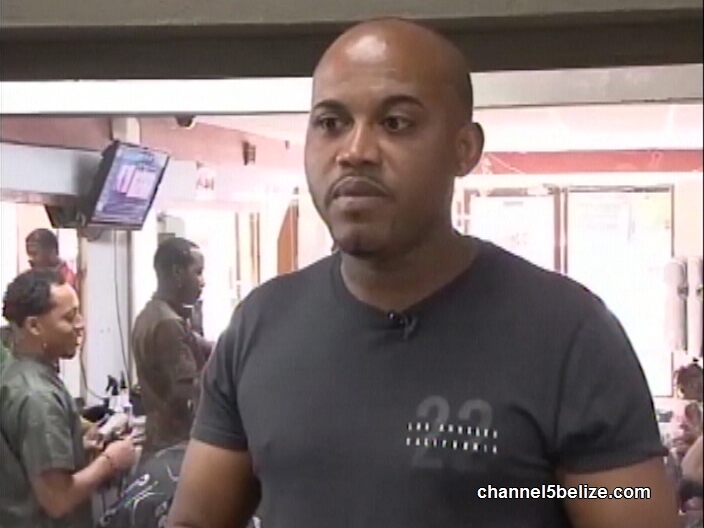 It has been two weeks since well-known barber Fareed Ahmad was shot and killed near his home in Hattieville. 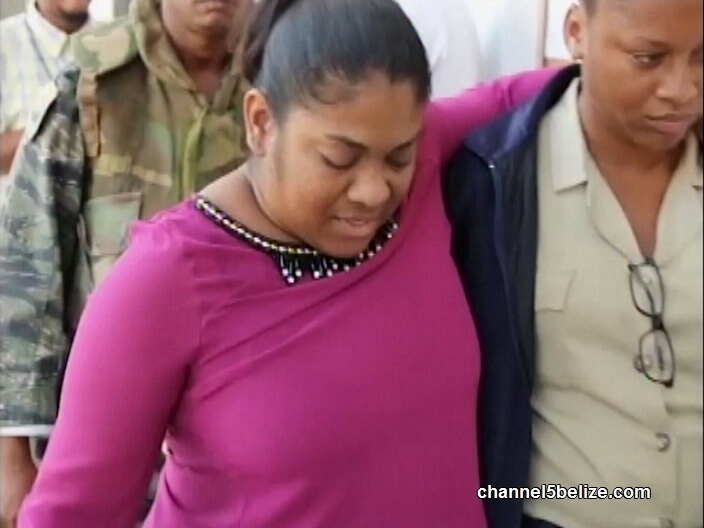 Despite the arrest and subsequent arraignment of a woman police constable on a single charge of murder, there are many unanswered questions that have left the Ahmad family discontent with the Belize Police Department. The committal to custody of twenty-four-year-old Michelle Brown, after appearing before Chief Magistrate Sharon Frazer, is little comfort to the grieving family which has openly expressed a lack of confidence in law enforcement, as well as the criminal justice system. Today, the indigenous Muslim community in Belize, led by Imam Kaleem El Amin, stood in solidarity with Abdus Ahmad and his children as they met with Minister of Home Affairs Wilfred Elrington and the brass of the police department. 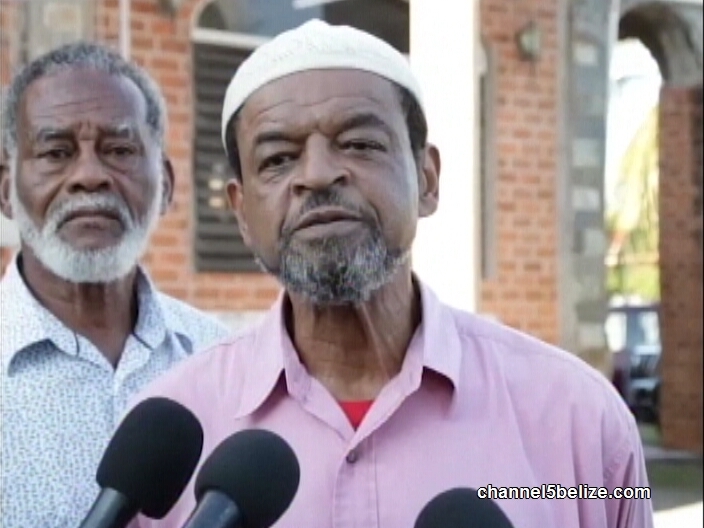 The lengthy meeting was held at the Masjid Alfalah on Central American Boulevard where questions were put to government officials in respect of the ongoing investigation. 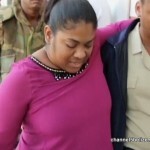 As he has done previously, Minister Elrington gave assurances that WPC Brown acted alone in the commission of Fareed’s murder. He also reassured the community that despite a widely held notion that a group of rogue officers may be operating outside of the ambit of the police department, that no stones will be left unturned in solving the December twenty-eighth murder.